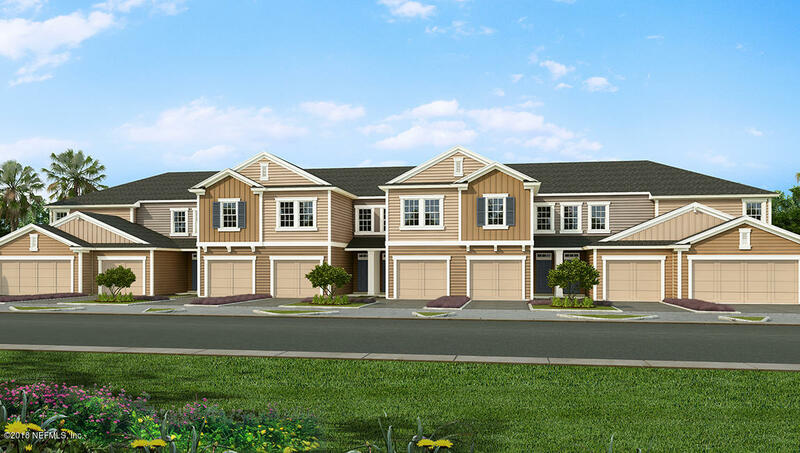 Aberdeen now offers townhomes, prestwick at aberdeen located in the heart of northwest st. Johns county. Prestwick offers distinctively designed two and three bedroom, attached garage town homes by d. R. Horton. Residents enjoy all the fabulous amenities that aberdeen has to offer. Elegant interiors include ceramic tile floors in all wet areas, volume ceilings, granite counters, and stainless finish appliances and so much more! Cdd bond fee has been paid off. Renting is an option. 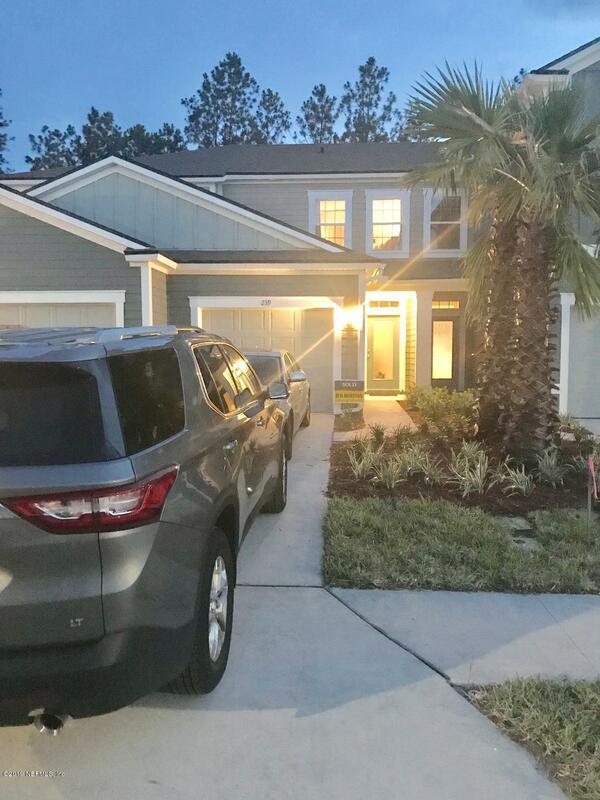 Welcome to palisades at durbin crossing townhomes in st. Johns county. This beautiful like new townhome has 2 bed, 2. 5 bath on a preserve unit. The first floor provides an open floor concept with a kitchen, dining, living area and a half bath. The upstairs includes 2 bedrooms with their own attached bathroom. This townhome includes the following upgrades: a covered-screened in porch, all granite countertops/vanities, wood grain tile all throughout the bottom floor, prime lot backed up to a preserve that offers more privacy with no neighbors behind us), a single car garage with remote/power, a walk in closet in master bedroom and a double sink in the master bathroom. 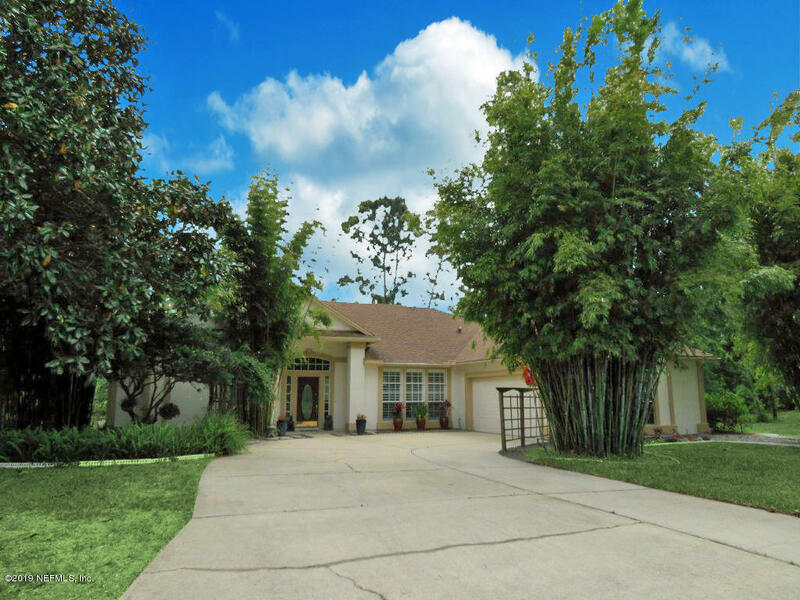 All yard work/flowerbeds/mulch all handled through hoa fees.